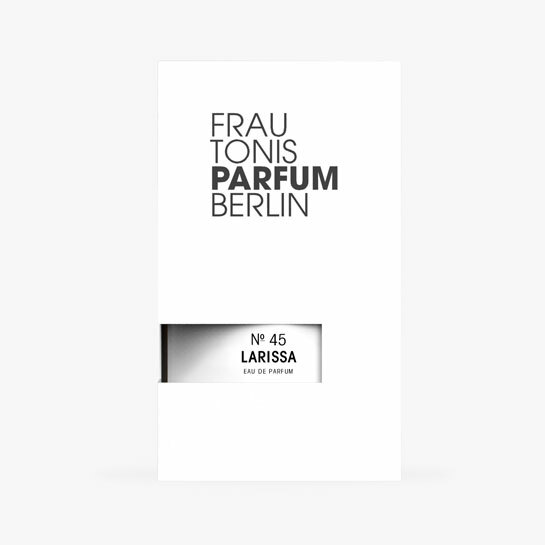 New to Frau Tonis Parfum? Sign Up here! Our take on the violet veiled in an oriental guise of geranium, spicy cinnamon and nutmeg. An alluring and more subtle variation of our popular violet scent. Press review: VOGUE: Unique for perfume aficionados from all over the world! 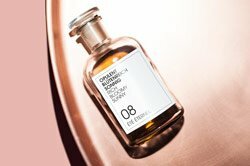 Wallpaper: Perfumes with personality! Harper’s Bazaar: These scents are poetic saunter! 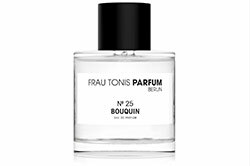 The express consent to the newsletter subscription can be revoked at any time in any e-mail newsletter you receive from us, or by e-mail to "webmaster@frau-tonis-parfum.com" without giving any reason. The newsletter is sent via the service provider CleverReach.